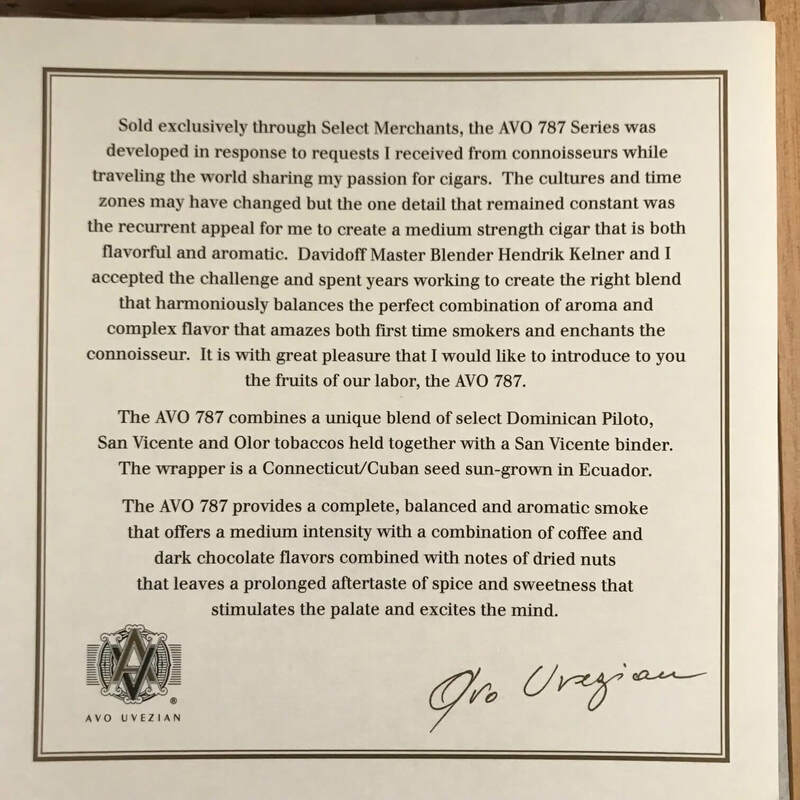 The wrapper is an Ecuador Sungrown, while the binder and filler are both from the Dominican Republic using rare plants only found in the Davidoff Family. Here is another chance to smoke a piece of history. Hendrik Kellner, Avo Uvezian, cigar royalty coming together to blend a special and limited edition cigar. Back then it sold for almost $20 per stick. These are the taste makers of the business and one is no longer with us.